Firstly, you will need an email from Maude Eccles which will activate the series of special missions for you to gain the weapon. The email prompts 5 new hidden locations to appear on the map, each hosting a task which involves a target that is to be captured or killed. It doesn’t matter which one, but you get a reward if you capture them. If you finish all 5 tasks then you will be given a 6th location to pick up the Stone Hatchet item for your troubles. 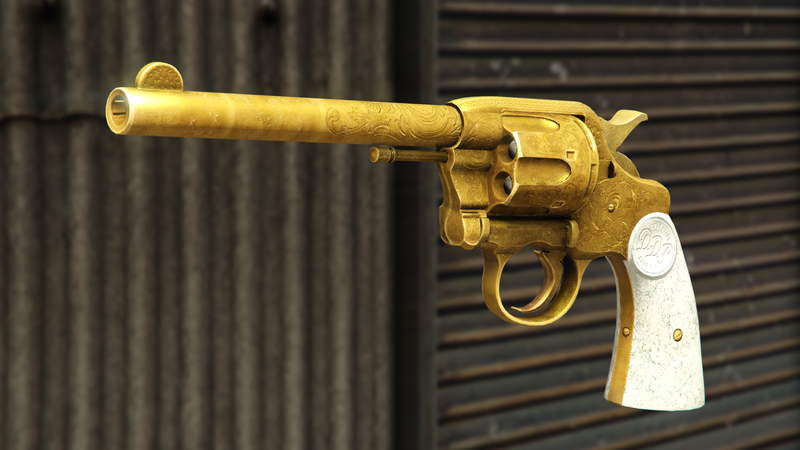 If you then gain 25 or more kills with this weapon in Grand Theft Auto: Online you will be able to unlock that same item in Rockstar’s upcoming Red Dead Redemption 2 if you own it in October. A new Red Dead Redemption 2 tie-in weapon was teased in a Rockstar newswire post on Tuesday but it seems that Rockstar Games added it early – this isn’t new, however. The double-action revolver was actually added early prior to announcement a few months ago as the very first Red Dead Redemption 2 tie-in weapon, and it was added into the game just shortly before we got the third trailer for the game, so this could mean that a gameplay trailer will be launching in the coming weeks. A gameplay trailer would fit into Rockstar’s marketing pattern, with the most likely date for a Red Dead Redemption 2 gameplay trailer being August 17, which allows room for the After Hours update and also fits in with patterns that Grand Theft Auto 5 used in 2013. GTA 5 - Can You Kill Bigfoot Early?